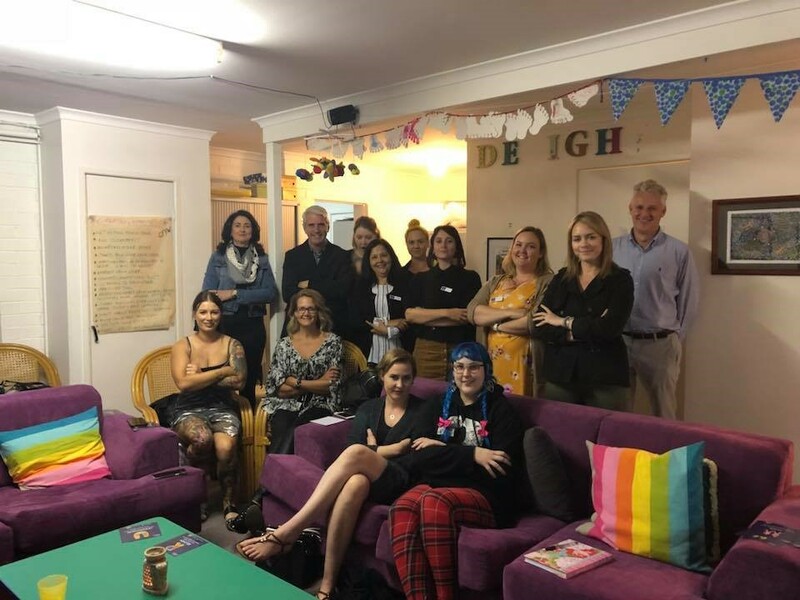 BYS recently partnered with Joe Kelly MP, Member for Greenslopes, to deliver Domestic Violence Training for people who work in local hair dressing and beauty salons. This initiative draws on the expertise of Brisbane Youth Service to provide training to help prevent domestic violence and provide support for victims. Professionals who work in the hair dressing and beauty industry have a trusting relationship with their clients, making them well placed to offer support to people who may be affected by domestic violence. The training was organised with the Greenslopes Domestic Violence Prevention Network. The Network is open to any community members, groups or businesses to join. Members work together to raise awareness about domestic violence and what can be done to prevent it.